Although they’re currently in the middle of their Michonne miniseries, Telltale Games is already looking towards the future of The Walking Dead . In an interview with Mashable, CEO Kevin Bruner gave a few details on how they will be approaching The Walking Dead: Season 3. 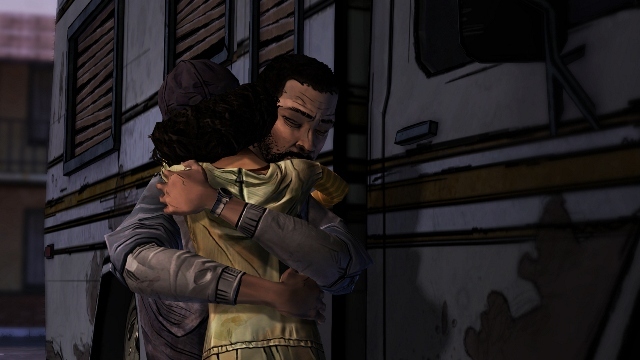 Since season 2 had multiple endings, Telltale had to come up with a creative solution to make sure all possible playthroughs still have meaning going forward. When asked about their approach, Bruner stated “from a role-playing, interactive storytelling point of view, it is not from the bag of tricks that we’ve ever shown anybody before”. 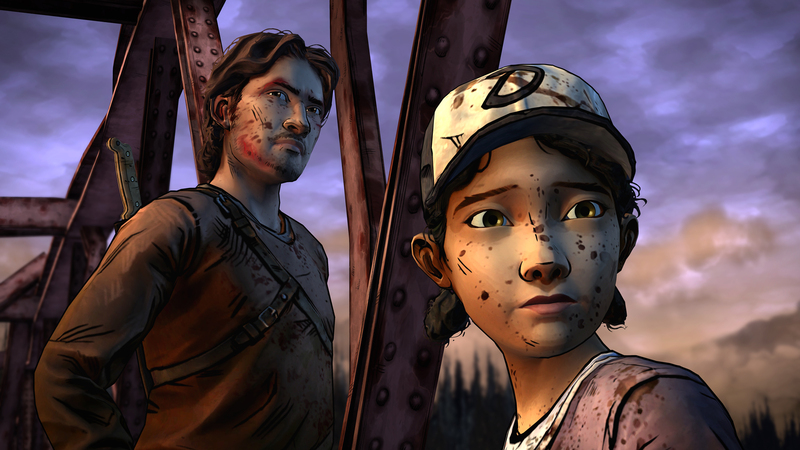 Telltale is also focused on making sure player choices from the first two seasons stay intact. The first season didn’t have the cloud save functionality Telltale uses today, so they’re coming up with a solution so that everyone can keep their old progress. New players with no previous saves won’t be left in the dark, as the game will also be friendly to those who’ve never played the series before. The Walking Dead: Season 3 will premiere later this year.